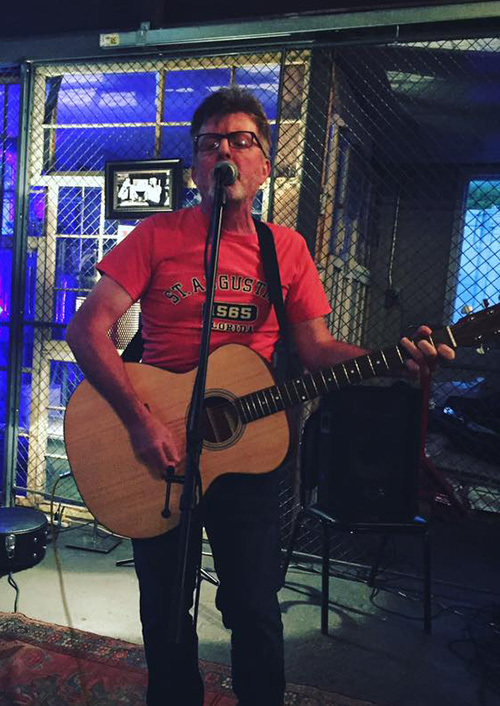 My friend Al hosts an Open Mic night each Wednesday at Brew Practitioners in Florence. I stopped in one night early on, but knew ahead of time that I couldn't stay, so didn't have a guitar with me. I finally made it down there again last night, and brought one. Fun evening, great place, good people. I'll be back.